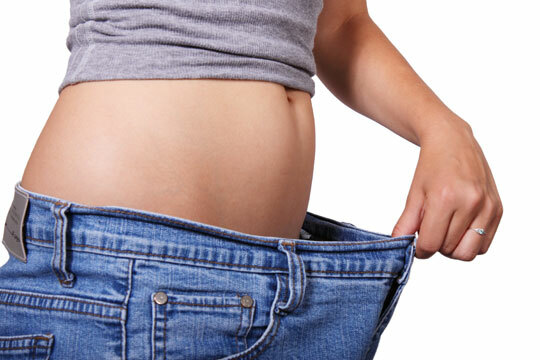 Acupuncture - Acupuncture contributes to your weight loss plan by helping to control your appetite, calm your cravings, reduce overall stress in your life, boost metabolism, and improve digestion. Dr. Warner uses ear acupuncture points based on eastern and western medical research, as well as body points to ensure an overall balanced treatment. Nutrition - At our office, we believe in an anti-inflammatory diet. Simple changes in how you eat can help counteract chronic inflammation, a root cause of many serious diseases including heart disease, certain types of cancer, and even autoimmune disorders such as rheumatoid arthritis. Click here to contact our office and make your appointment today!